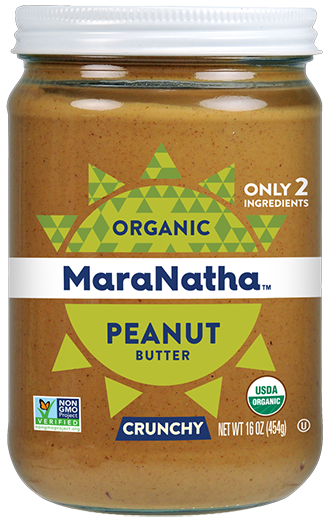 A sweet indulgence for nut butter lovers everywhere! 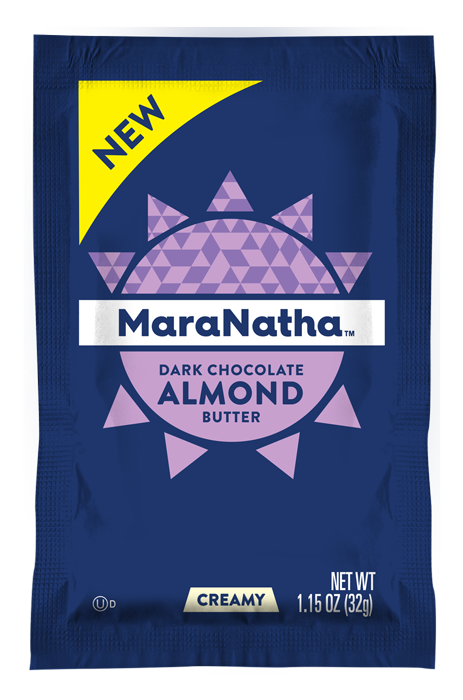 MaraNatha® All Natural Caramel Almond Spread is the latest addition to our decadent line of indulgent spreads. 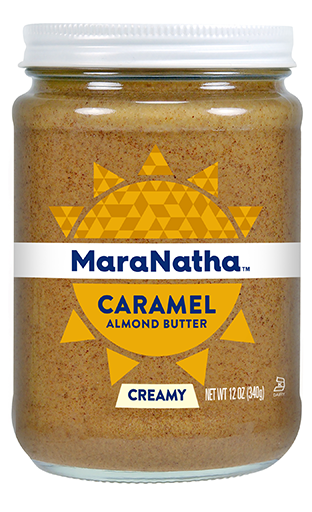 This unique nutty indulgent spread blends sweet caramel with the rich flavor of almonds into a melt-in-your-mouth treat perfect for spreading on apples, pretzels or using in your favorite recipe. 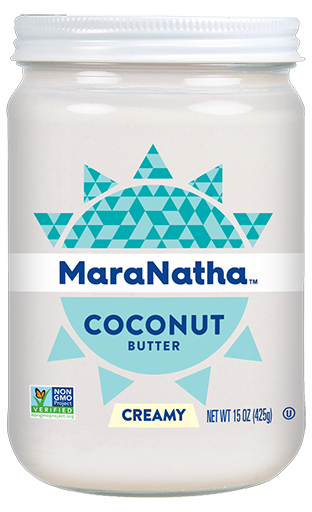 A good source of calcium and protein, it’s a sweet spread you can feel good about eating every day. 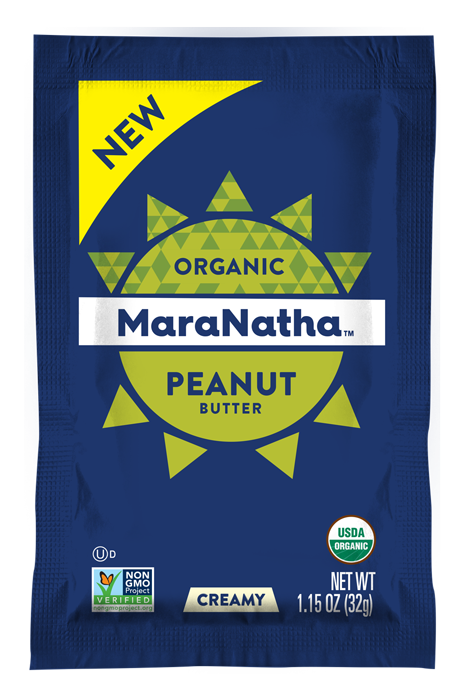 DRY ROASTED ALMONDS, EVAPORATED CANE SUGAR, PALM OIL, NONFAT DRY MILK, EXPELLER PRESSED CANOLA OIL, NATURAL CARAMEL FLAVORS, SOY LECITHIN, SALT. CONTAINS: ALMONDS, MILK, SOY. MAY CONTAIN PEANUTS.